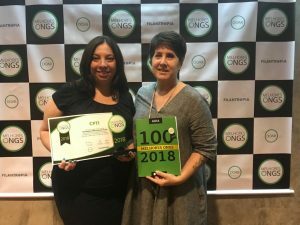 Initiative of the Doar Institute and Philanthropic Network, the list of the 100 Best NGOs 2018 was announced on Thursday, November 1, at a ceremony held at the Museum of Modern Art in São Paulo, presenting the institutions that stood out for their work in favor of efficiency, quality of management, transparency and good governance. Representing CPTI were present at the event to receive the award, Miriam Moreira, Vice President and Fabíola Cavalcanti, Manager of Resource Mobilization and Communication. The CPTI (Centro Promotional Tia Ileide), a social institution and non-formal education institution in Campinas that serves children, adolescents and family groups, was once again present at the second edition of the award that evaluated the administrative, accounting, financial and of the 2,500 registered NGOs, among the more than 800 thousand institutions operating in the country. 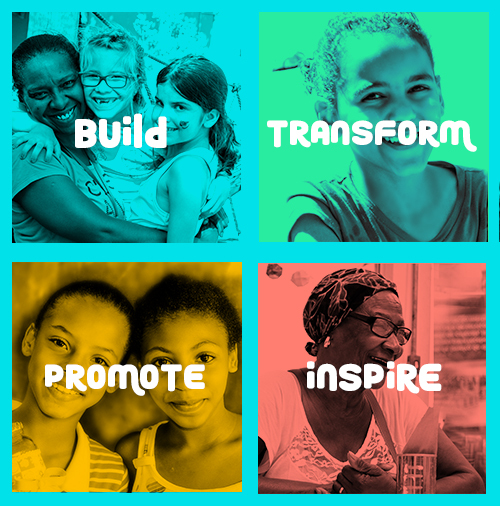 “Being on the 100 Best NGO list again is a huge bonus! The first edition has had a very positive impact on us, increasing the trust between the CPTI and its partners and opening doors for the arrival of new donors “, explains Dettloff von Simson Junior, president of CPTI, “This year, competition has increased a lot, there were about a thousand registrations more than last year and this is good, because it encourages entities to continue to evolve year after year, “he adds. The 50 best-run institutions of the year doubled their donation income over the next three years. 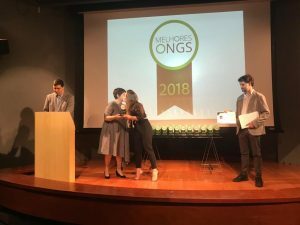 On average they received R$ 2,000,000.00 of additional donations in the following triennium. Most of the extra money came from people who had never donated before.